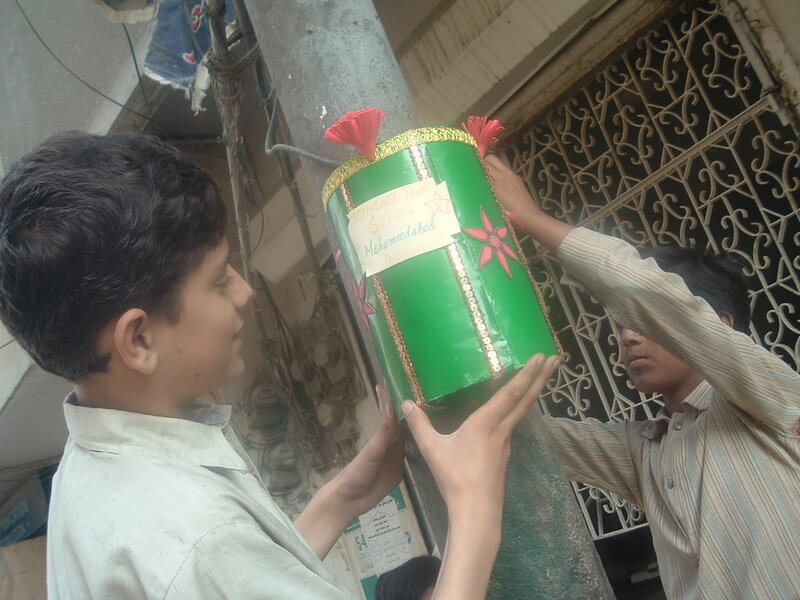 Zindagi Trust's "I Am Paid to Learn" programme educates children who work in the urban slums of Pakistan. 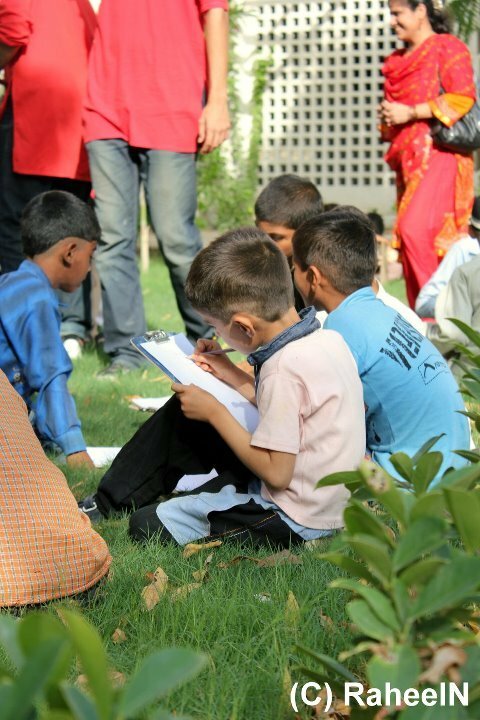 With 1800 students in schools across Pakistan, a 2.2-year accelerated primary education course is taught to the children who spend most of their days toiling in car-repair shops & other general stores in Lahore and Rawalpindi. The programme also sponsors the continuing education of top graduates who are encouraged to enroll in mainstream secondary schools. 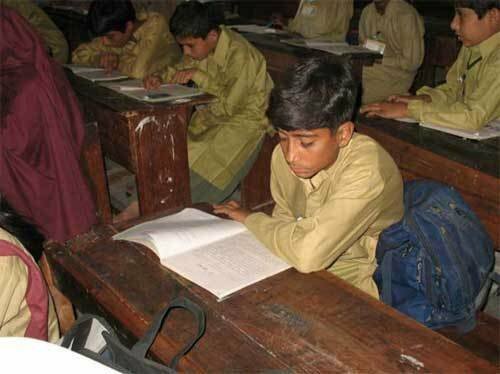 19 million children in Pakistan cannot afford to go to school. 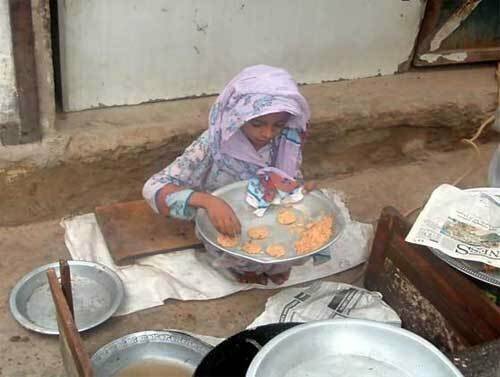 10.5 million such children are forced to work in menial jobs to support family income. 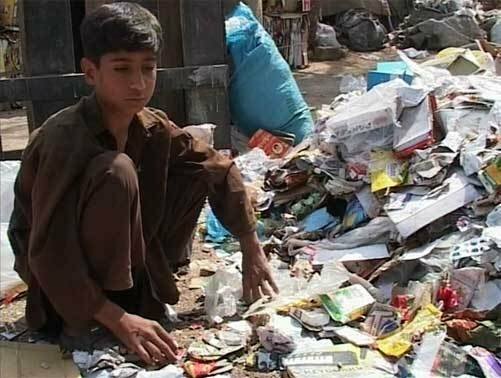 These working children are exploited by their employers: they are grossly underpaid and receive no education to improve their future prospects. Most of them are completely illiterate and some even live on the street, finding it difficult to integrate into mainstream society even if they are given the opportunity. The project runs schools for 1800 working children in urban slums across two major cities of Pakistan: Lahore & Rawalpindi. Children are taught an accelerated, non-formal curriculum over a 2.2-year period which gives them a primary education. Permission is sought from the students' parents and employers before enrolling them in the free schools to ensure success. Continuing education is sponsored for top graduates. We educate 1800 working children in urban slums at any time, nearly 700 of whom graduate from our primary education course every year. 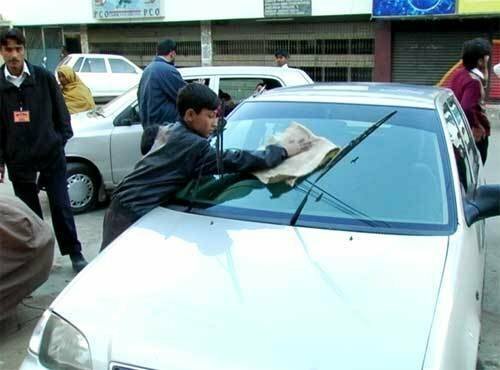 This helps them see a window out of child labour; makes them aware of their rights as children, as workers and as citizens; empowers them as responsible and more complete future citizens of a young Pakistan and makes a dent on the country's literacy rate. Be my Buddy: Sponsor a student!